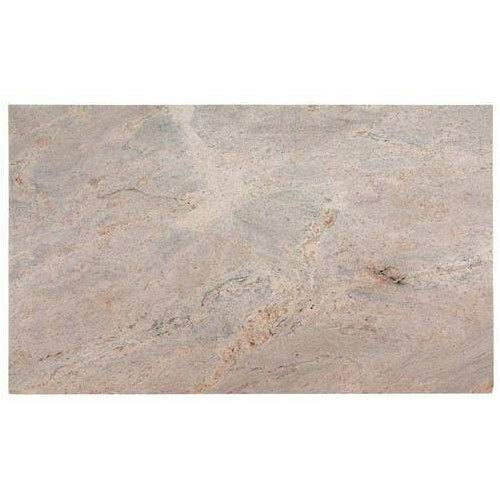 Commenced in the year 2008 at, Madurai, Tamil Nadu, we “Preetham Granites Private Limited” are a “Sole Proprietorship” based firm, engaged as the manufacturer of Granite Slab, Decorative Granite Slab, Natural Granite Slab, and Polished Granite Slab. Facilitated with massive industrial proficiency and understanding in this business sector, we are engaged in offering a massive collection of these products. These products are available in different colors, designs and many more.